Expressing their lack of trust in Chinese manufacturer Huawei, directors of six top investigating agencies in the US have advised Americans against using smartphones made by the company. 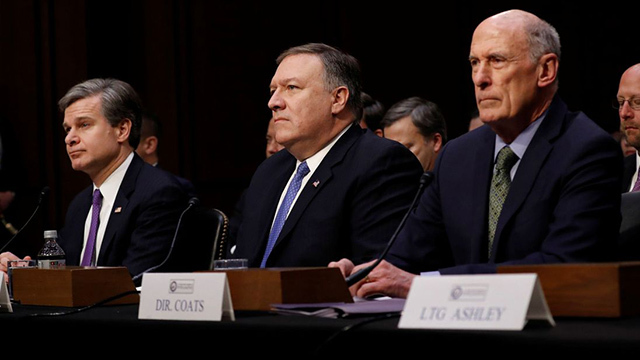 These recommendations were made to the Senate Intelligence Committee by the heads of the FBI, the NSA, the CIA, and the director of national intelligence. What has irked these agencies is the fact that Huawei‘s founder was a former engineer of the People’s Liberation Army of China and the company is believed to have “extraordinary ties” with the Chinese government. As a result, Huawei was banned from bidding for US government contracts in 2014 and has been facing several problems in entering the American market. 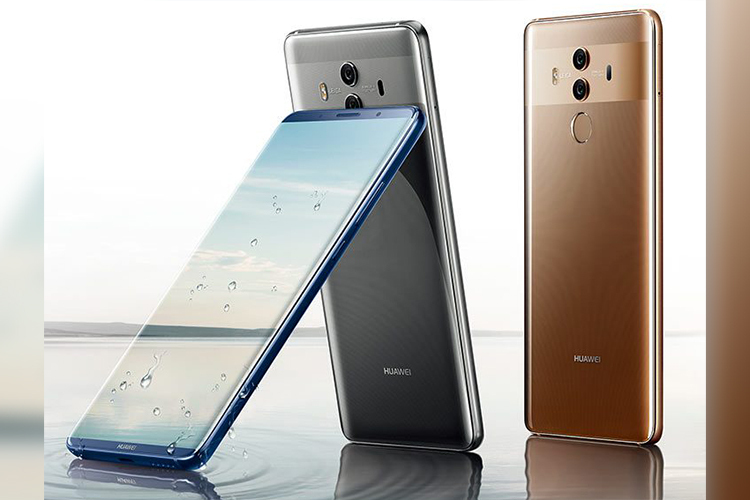 Huawei had lately been trying to enter the US with the launch of its latest flagship Mate 10 Pro in partnership with local carrier AT&T. The deal was, however, reportedly called off under the pressure from the government. Two lawmakers, Michael Conaway and Liz Cheney, are even trying to completely block Huawei’s entry into the US Market and recently introduced a bill which prohibits the government employees from using smartphones made by Huawei and fellow Chinese manufacturer ZTE. The two Representatives had also warned US companies that participating in business with either of the two Chinese firms will reduce their chances to engage in business with the government. In its defense, Huawei spokesperson responded saying, “Huawei is trusted by governments and customers in 170 countries worldwide and poses no greater cybersecurity risk than any ICT vendor“. Meanwhile, Huawei’s recent attempt to enter the US market has been seen as rather desperate, as the company was found to be hoarding fake reviews for the unlocked version of the Mate 10 Pro.